In such a busy world that we live in today, we tend to forget to pace ourselves, drawn in a tide of hectic schedules between work and family. Toronto based singer songwriter, Marie Avery, controls her time and her own pace to steadily pursue her music path. Her step by step approach reflects in her mellow piano with her gentle vocal. This charming melody will sway your body side to side. 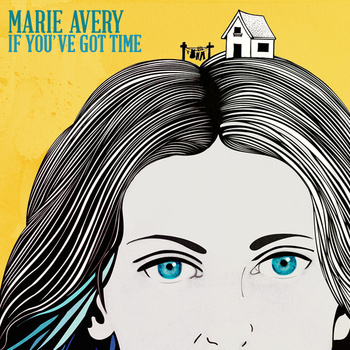 Marie Avery is in the process of releasing a new EP, The Fire in this winter. Stay tuned for more stellar melodies from her.